So Jenny in Forrest Gump, that announced his departure for Vietnam.  And Nicolas Meletiou knows how is important in life to run. A heart attack in 2007 did not prevent either the success of current ESO, the company he founded, or to do physical activity. And it was after that event that has started to run, participating in the last two years to several half-marathons competitive. Assisted in preparing with his coach Fulvio Massini, will run his first marathon in Rome on 22 March, to 50th years just made. 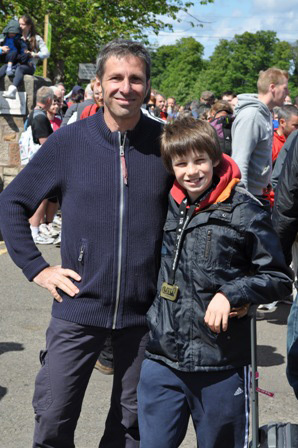 In the picture on the right: Nicolas Meletiou and his son Teodoro Meletiou, Edinburgh Marathon – May 22, 2011.